Sometimes we just watch life bloom around us. June 3, 2015 Filed in Flowers/Flora, Photography, This is My Oakland! Morcom Amphitheater of Roses in Oakland is truly a hidden gem in the city. 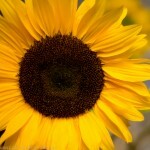 April 26, 2012 Filed in Flowers/Flora, Photography, This is My Oakland! 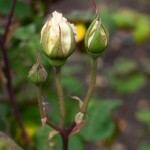 Rosebuds waiting to burst open at the Morcom Rose Garden in Oakland. The rose garden was originally known as the Morcom Amphitheater of Roses. It was constructed in 1932 and is named for former Oakland mayor, Fred N. Morcom. 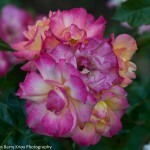 Please visit my Marcom Rose Garden set on Flickr. 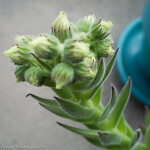 April 3, 2012 Filed in Flowers/Flora, Photography, This is My Oakland! Happy Spring! 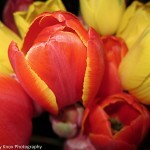 I attended the Tulip Exhibition at Mountain View Cemetery in Oakland which happens annually in March. There was a wonderful array of tulips in Tower Chapel and around the grounds. 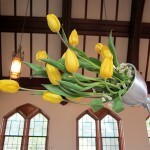 The tulips flowing from the lamp was one of my favorite arrangements. You can see more tulips here. May 31, 2011 Filed in Flowers/Flora, Photography, This is My Oakland! 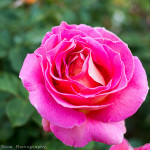 One more rose from the Marcom Rose Garden in Oakland. I was trying out the Nikon 85mm f/1.8 over the weekend. I am really enjoying the lens and want to try out the 85mm f/1.4 lens next. 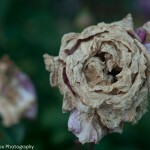 This rose was once beautiful but now it is withering away. Even in its dying, there is beauty and dignity.